Matt Campion leads Schlesinger Group’s Online Survey Solutions and is a member of the company’s Strategic leadership Group. Matt is also has particular expertise in healthcare data collection. Matt first developed an interest in marketing research at Boston University’s School of Management where he assisted in a research study being conducted for the US Social Security System. Upon graduating in 1983, Matt joined Schrader Research where he worked undertaking taste test research for Coca Cola. 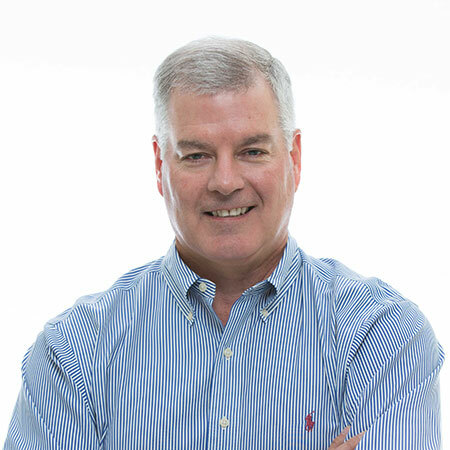 Matt joined Total Research Corporation in 1986 as a Project Director and over the next 14 years progressed his career conducting healthcare research, eventually heading up the Global Life Science Division. In 2000, Matt joined start-up company Epocrates and over the following 9 years successfully built the Epocrates panel and online recruitment business into the industry’s premier resource. In 2010, Matt seized the challenge of the position of President of North America at WorldOne, developing its domestic growth. In 2014, Matt was invited to join Schlesinger where he has developed a new thought leader business. In 2016 Matt assumed leadership of Schlesinger’s online quantitative solutions. Matt was presented with the 2014 R.R. Fordyce Award by PMRG for exceptional dedication to the betterment of the industry, combined with an exemplary level of character, business ethics and leadership. In his spare time Matt enjoys golf and is getting closer to his goal of a single digit handicap. Matt lives in Robbinsville, New Jersey with his wife, Lisa and his three children.